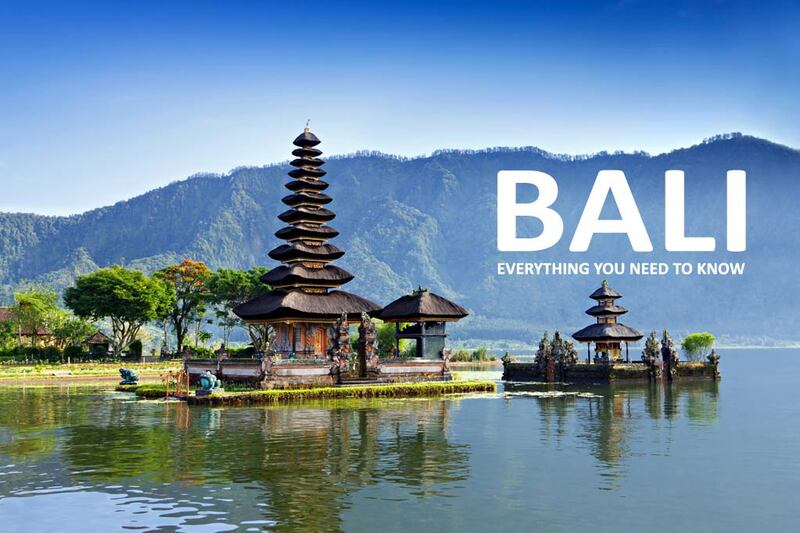 Upon arrival in Bali, you will be met by a local representative and transferred to your hotel. Later, spend a comfortable overnight stay at the selected hotel. Waterbom Bali is home to more than 17 world class waterslides and leisure facilities for all age groups. Located in the heart of Kuta, Waterbom Bali is literally an oasis surrounded by tropical Bali gardens. These exciting and adrenaline pumping water slides slice through 3.8 hectares of landscaped tropical parks providing hours of fun and entertainment for everyone. In the evening, enjoy dinner at an Indian Restaurant. Enjoy a comfortable overnight stay at the selected hotel. Bali Zoo is situated on 22 acres of lush landscape in the art village of Singapadu and is home to a diverse collection of more than 350 exotic animals, majority of which are indigenous to Indonesia, including rare and endangered species such as the Sumatran Elephant, Sumatran Tiger, Orangutan, Sun Bear and Binturong. Spend the morning at leisure. At an appropriate time, you will be transferred to the airport for your flight back home.